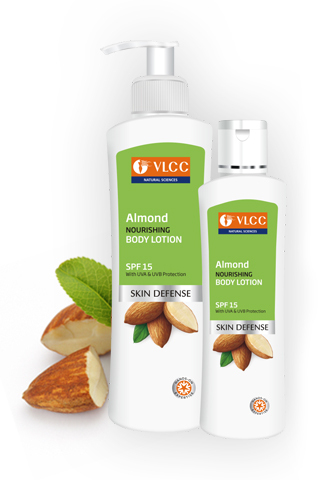 Body lotions are used to prevent premature ageing and drying of the skin. Our hands which perform tons of work in our lives and tend to get drier day by day due to constant contact with water. Similarly our feet are the most ignored and least taken care of. It is very important to moisturise the face but we should not forget to do the same with our body. Today I have collaborated with Shwetali from Not So Hard To be Pretty and Dipti from Gorgeously Flawed for this post. They have written posts for 5 Best Body Butters and 5 Best Body Scrubs, so check their posts as well. I totally love how thick this body lotion is and how nice coconut fragrance it has. It does a good job of moisturization at the price it is offered. It may suit winters as in summers it tends to become sticky due to its intense moisturization. Available - Easily available online as well as in stores. VLCC body lotion is one of their top selling items. The lotion is very nice and it's fragrance is enchanting. The goodness of cocoa adds to the flavor, fragrance and moisturising effects. The product can be easily seen in hyper malls and skincare outlets making it easily available. 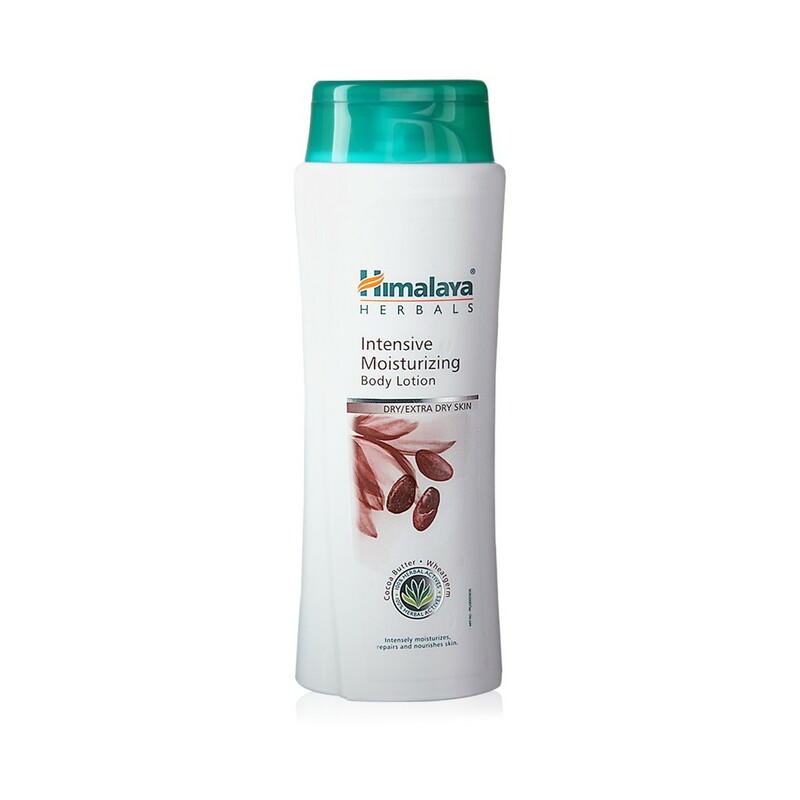 Himalaya Herbals is only known for face wash, scrub, face pack and lotions I think. This lotion is also one of their bestsellers. It has a sheer cocoa fragrance and moisturizes sufficiently. However it doesn't moisturise dry skin in winters that well. Easily availability makes it a winner for normal, brand unconscious people. Fuschia body lotion is also free from paraben, phthalates, artificial fragrance and colour free. Moreover it is handmade. Intensely moisturizing, chemical free and wide online availability makes it a winner. But chemical free products also have a heavy price tag and this one is not an exception. They have many variants as well. 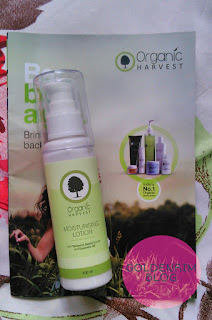 All lotions have parabens, but Organic Harvest and Fuschia body lotions are an exception. It doesn't contain parabens, phthalates and is artificial fragrance as well as colour free. 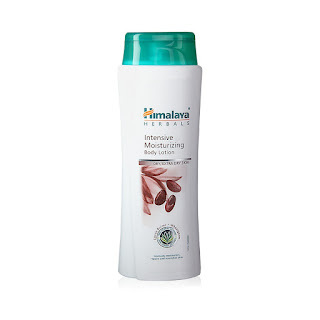 It moisturizes the skin well and has tamarind extracts, which are know yo give healthy skin over a period of time. 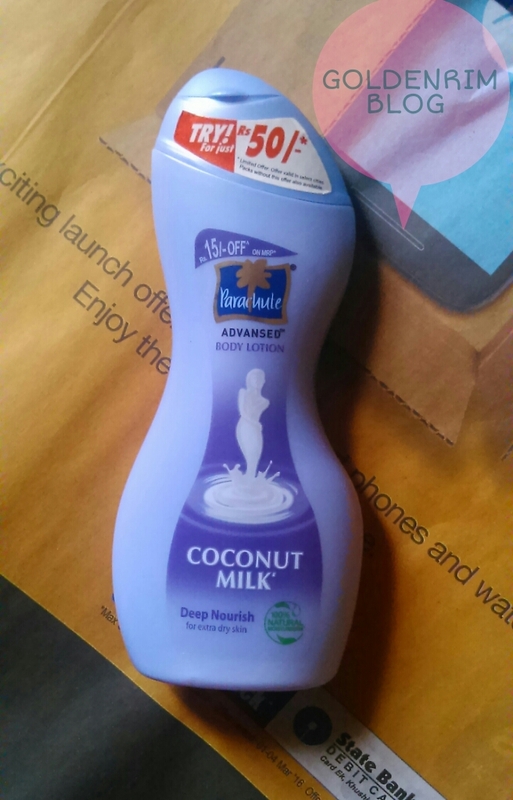 Although this lotion comes with a hefty price the quantity required is very less for each use. Apart from these Vaseline body lotions, Pond's body lotions are popular as well as cheap. However they have parabens and artificial fragrance. This was a list of best body lotions according to me. What's your favourite? !